"This testimonial serves to record our gratitude to the people at 21 Property Finder. We plan to expand our property endeavors in Paphos in the coming years & 21 Property will be our first call for house purchases. 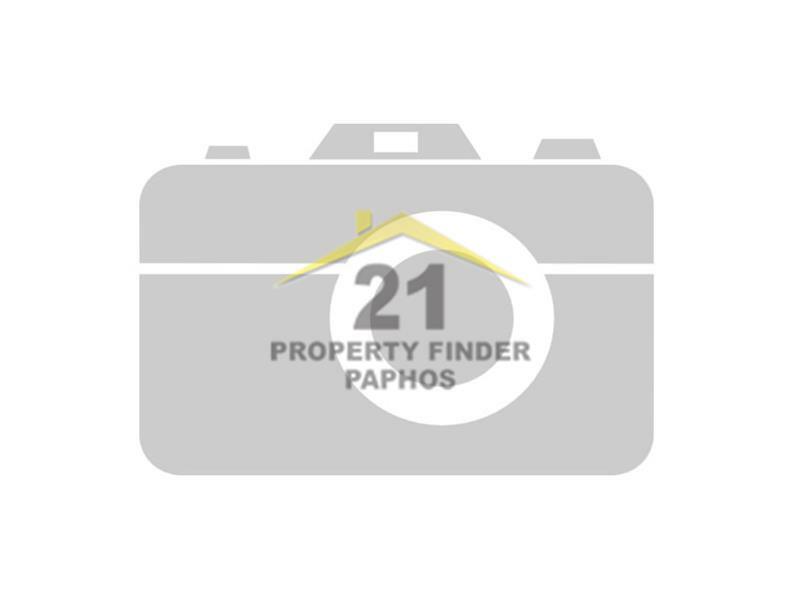 We were attracted to 21 Property finder in Paphos through their innovative fees policy, and signed them as our Agents in May. Their selling efforts were immediately apparent as they were obtaining viewings very early on; far more so than any previous agents we had used. After a short period, they had secured a purchaser at close to the asking price. However, for personal reasons, the purchaser did not proceed. Eileen were relentless in their pursuit of another purchaser and through a period of general inactivity in the housing market in Cyprus, we were kept updated at regular intervals. However, some viewings were obtained, resulting in another acceptable offer later in the same month which proceeded to completion in July. We first decided to contact 21 Property Finder because their website offered a great choice of properties within our price range. At first contact with Eileen Hardy she was very pleasant and friendly and seemed totally undaunted by the fact that we wished to purchase two properties in a country we had never even visited before! A few weeks later we arrived in Paphos and not only had Eileen cleared her schedule for the week but had arranged for us to view a variety of properties in different areas which all suited our specific requirements. As a result of this we got a good feel for the areas and learnt even more from Eileen because of her extensive knowledge of the areas we visited. Even whenever Eileen had other unavoidable commitments, Phil Hardy took over giving us the same high standard as previously demonstrated by Eileen. By the time we had chosen the two properties to buy we felt confident they were the best choice for us mainly because of the support and kindness of both Eileen and Phil from 21 Property Finder We have decided to put one of the properties up as a holiday rental and we feel confident in leaving them to deal with that whilst we are back in Ireland preparing for our move to Cyprus. At no stage did they make us feel that once they had sold us property that that would be the end of our relationship, in fact it was just the start of what has now become a personal friendship. Instead of them being just Estate Agents for 21 Property Finder their help, support and generosity of spirit mean that they are so much more. Eileen and Philip are outstanding and professional real estate agents. They helped us enormeously in our search for properties in the beautiful Paphos .Rare to find such a kind of people. Very trustfull and agreeable agency.